Perth is set to see it’s water pressure reduced to a standard pressure over the next 20 years, as the Water Corporation starts a pressure management strategy to save 10 billion litres of water per year. The suburb of Beckenham, which naturally has high water pressure due to it’s low lying location, is earmarked to be the first area to gradually have it’s water pressure reduced. Aiming to give residents six months notification of work being done on the water supply, the Water Corporation says the advanced water control valves which will be used to control the water flow will be able to detect times of high need and adjust flow accordingly, making the supply still appropriate for fire fighting. 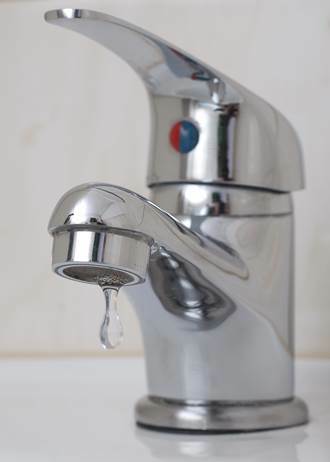 Suburbs which have high water pressure, are prone to having frequent pipe leaks and bursts. When the water pressure is lowered, these will be less common and provide residents with a more consistent water supply. Learn more about how water supplies in Australia are at risk. Or perhaps you’d like to check the level of Perth dams or remind yourself about how to save water at home. No matter what Perth’s water pressure becomes we will still continue to supply and transport demineralised, potable and raw water in bulk all over Western Australia. For all inquiries, please call (08) 9410 1726 or email us. To find out more about how the Water Corporation is going to standardise Perth’s water pressure, please read their article.